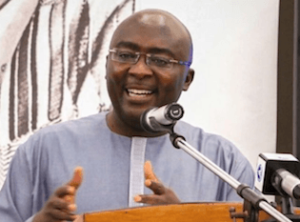 Vice President Dr Mahamudu Bawumia, on Saturday, challenged the National Democratic Congress to provide evidence of policies and programmes it rolled out to alleviate economic hardships of Ghanaians during the eight years in government. 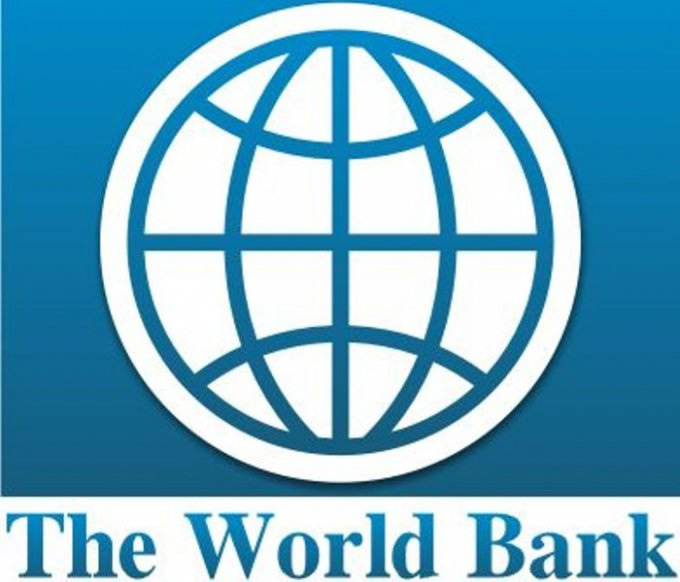 He, therefore, urged Ghanaians to do dispassionate analysis of the previous government’s track record and that of the current administration in order to make informed decision. assured the Ghanaian Community in the United Kingdom that the Ghanaian economy is in good hands under President Akufo-Addo and promised better times ahead. He said the Government under the leadership of President Nana Akufo-Addo was implementing policies and programmes designed to alleviate the hardships facing the ordinary Ghanaian. While acknowledging the insatiable needs of Ghanaians, Vice President Bawumia said the Government had instituted various social interventions to mitigate any difficulty affecting Ghanaians. “Although as humans, we will continuously have needs, and, thus, keeps expressing concerns of greater desires and pains, what is refreshing is that today, Teacher Trainees are receiving their allowances. Nursing trainees are receiving their allowances. BECE candidates have their registration fees paid for them. We have doubled the Capitation grant; 100,000 unemployed graduates are now under NABCO. “Dumsor is not killing people’s businesses. Electricity tariffs have been reduced for us; about 17 taxes have either been reduced or abolished. There is no freeze on public sector employment. We have fertiliser subsidies under Planting for Food and Jobs,” Dr Bawumia stated. Vice President Bawumia pointed out that the aforementioned achievements chalked by the New Patriotic Party government were visible, which were not in existence before assuming the reins of government about 20 months ago. 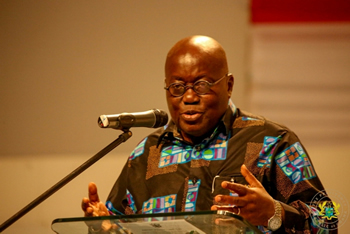 “So we have done tangible things to reduce the hardships on Ghanaians. The NDC is going around saying that there are hardships. So what we want to ask them, and I want to challenge them, a simple challenge: tell us what you have done in your last eight years of government. Tell us the social interventions you brought in to reduce the hardships of Ghanaians,” Dr Bawumia queried. “If you ask me, I will tell you we have increased the portion of the District Assembly Common Fund for Persons with Disabilities from 2% to 3%, we have expanded the School Feeding Programme from 1.6 million to 2.1 million, we have expanded LEAP to cover an additional 150,000 people, and we are paying the BECE examination registration for students. These are some of the things we have done in 20 months. Please tell us, what social interventions did the NDC introduced in eight years to reduce the hardships on Ghanaians?, he asked. The Vice President gave the assurance that the Government was on course in implementing policies and programmes designed to formalise and modernise the Ghanaian economy.